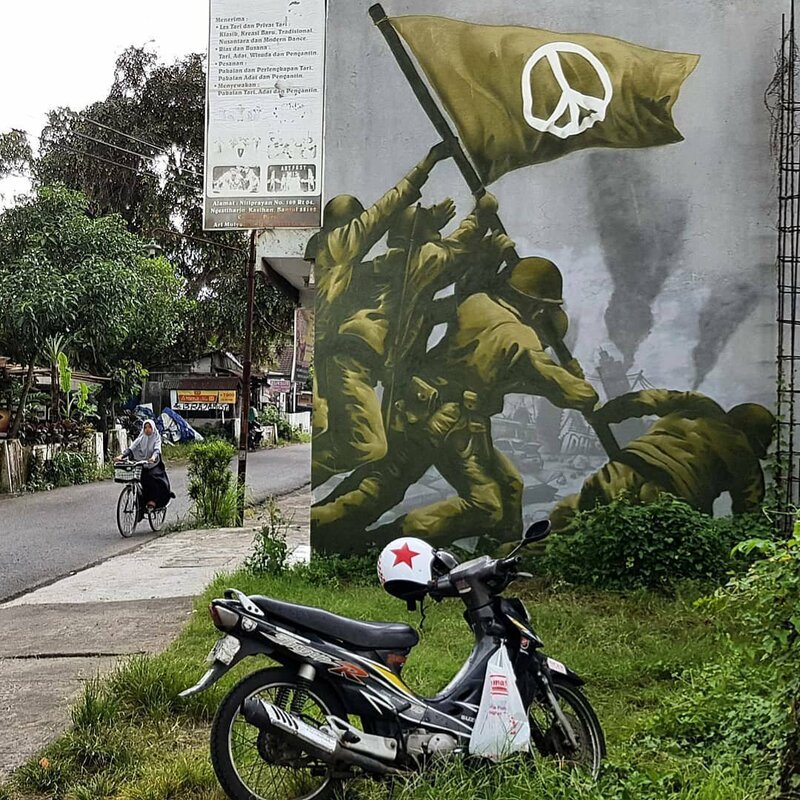 Denpasar, Bali, Indonesia: new piece by Greek street artist WD Drawing. 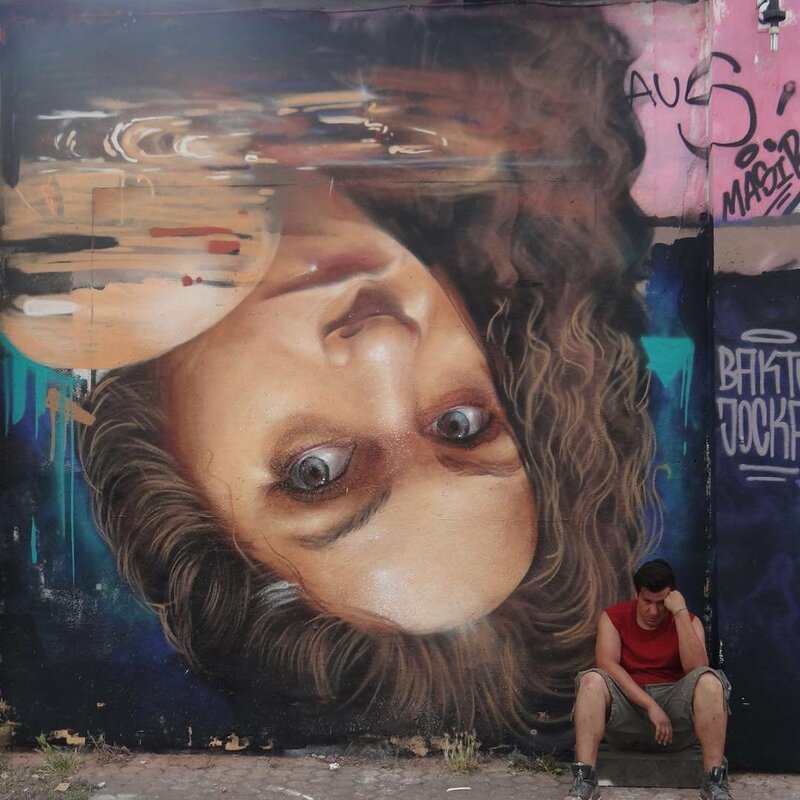 Cologne, Germany: new piece by Hugo Jocka Akeyos Crew. 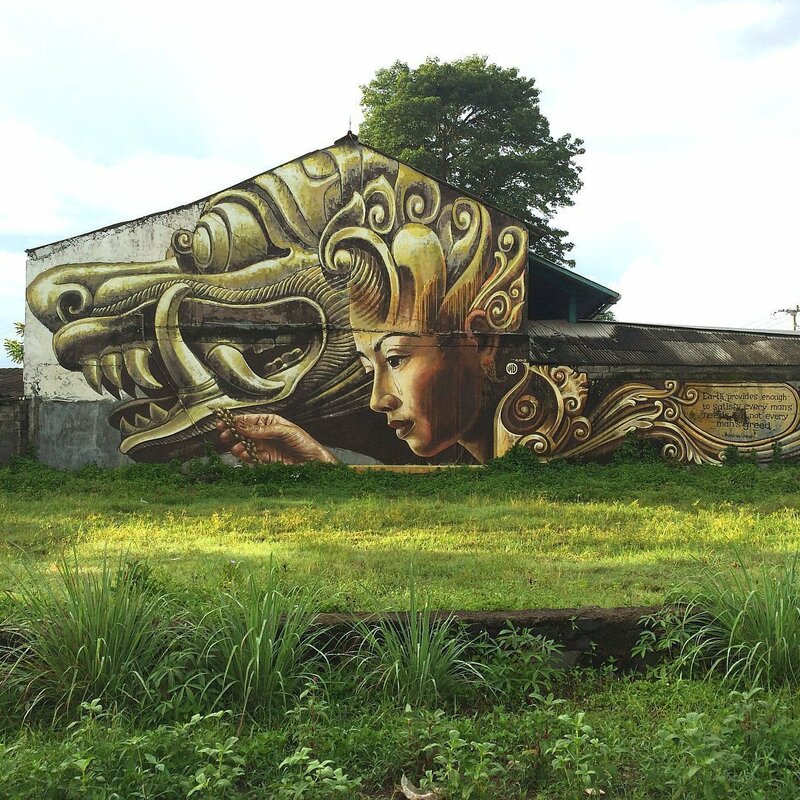 Yogyakarta, Indonesia: new piece by MrDheo.